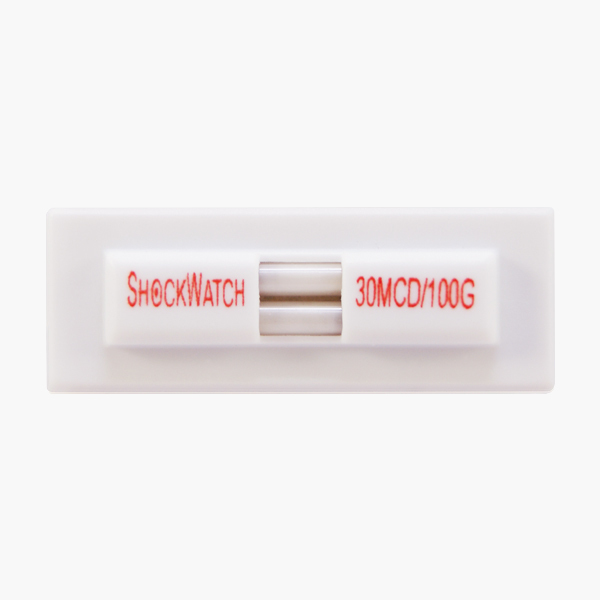 The ShockWatch Impact Clips are small sensors with mechanical activation that turns red to indicate if mishandling has occurred during transit. The ShockWatch Clip impact sensor range are tamperproof, mechanically activated devices that turn bright red to indicate mishandling. 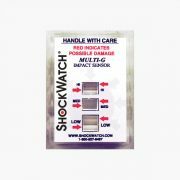 They come in a wide range of impact sensitivities and sizes. In the event of mishandling, they provide tamperproof evidence and document chain of accountability from the first mile to the last. 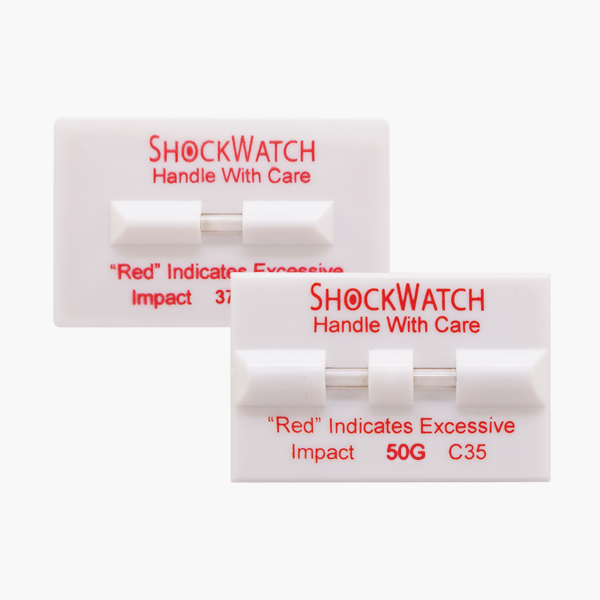 ShockWatch impact sensor clips are also used to alert the recipient to inspect shipment contents. 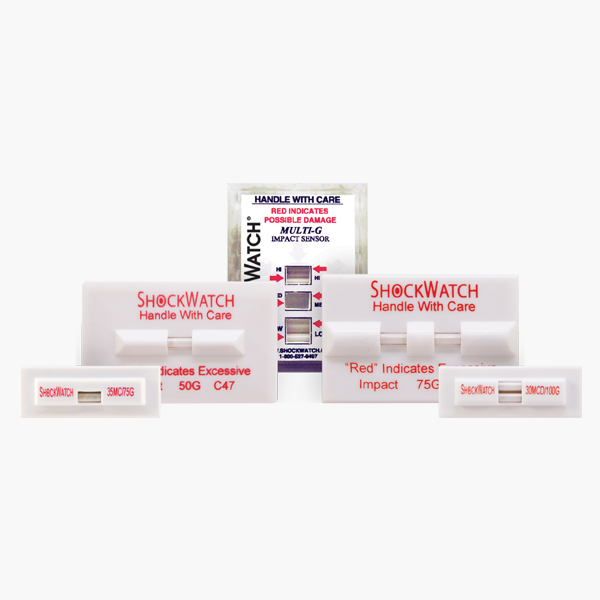 The products are specifically designed to help manufacturers identify and correct gaps in their processes, test the robustness of packaging, determine the damage boundaries of products, assure product reliability, or reduce warranty abuse. 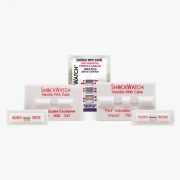 Single Clip – Designed to mount direct onto a product or container, the clip is compact and economical – providing damage reduction whenever and wherever your products are handled. 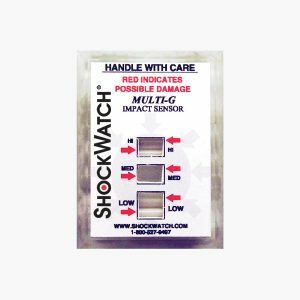 Single Clip Tube Mini – Using the same impact sensor technology as the Single Clips, the Single Clips Tube Mini offers a reduced footprint – providing reliable impact detection to similar products, allowing you to pinpoint areas of concern during the shipping and handling process. 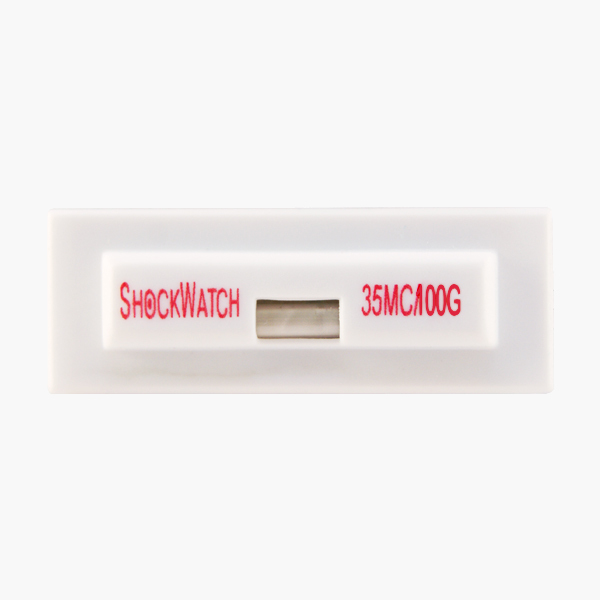 Double Clip Tube – Similar to the Single Clips, this device provides 360° impact detection. 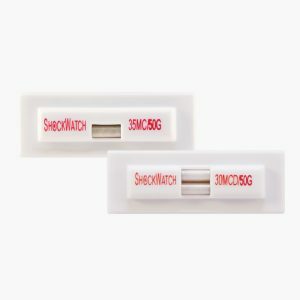 Double Clip Tube Mini – Designed with minimum footprint for use on smaller products, the Double Clips Tube Mini gives maximum 360° impact detection. 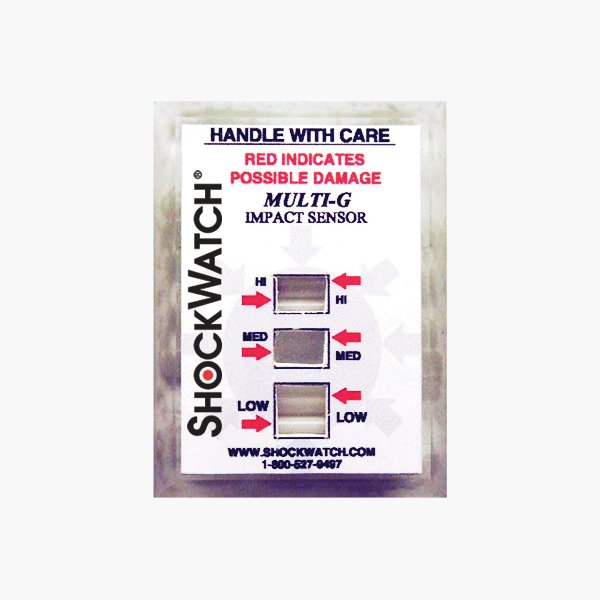 Multi-G Clip – A single use diagnostic tool that incorporates three sensitivity levels into a single unit to indicate a low, medium and high G-force impact. 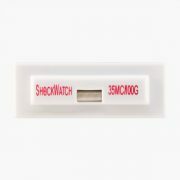 We recommend you contact us to discuss your application so that we can assist you in choosing the correct impact sensor for you or if you wish to purchase over 250.